The following are reports of previous activities, researches, and projects. 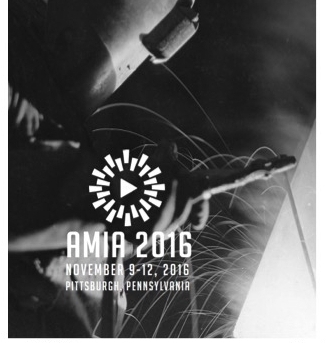 A few notes from the 2016 Association of Moving Image Archivists conference. A collection survey of the work of Takahiko Iimura was conducted November 23–25, 2016. Methods, goals, and outcomes are reported in this document.